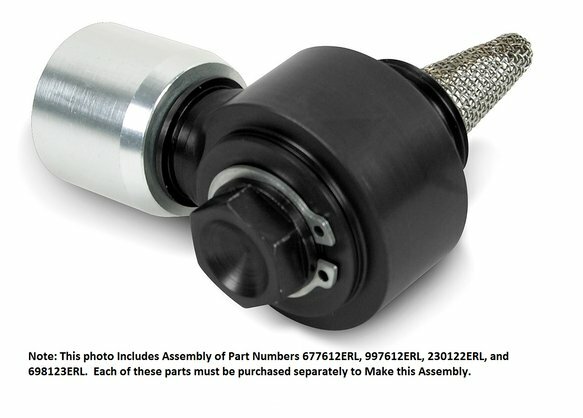 For Complete Oil Pan Banjo - order one each of part numbers: 677612ERL - Banjo 997612ERL - Banjo Bolt 230122ERL - Screen & Retaining Clip 698123ERL - Crimp Collar (or you can order kit # VK040009 - includes the parts shown above) Note: The aluminum crimp Collar no longer comes with this hose end (it is available separately). This oil pan banjo and bolt has a very low profile to help with ground to pan height issues. It is fully adjustable and is mated to the highest flowing hose on the market today. A debris screen can be added as an option for ultimate protection. Banjo, bolt and screen are sold separately. Replacement O-Rings for 997612ERL Ultraflex Oil Pan Banjo. 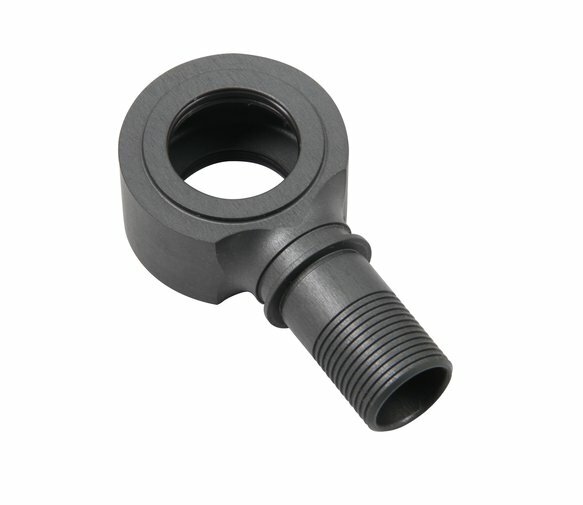 includes Banjo Bolt Retaining Clip Only.